Introducing another heavy hitter in the online slot machine world! 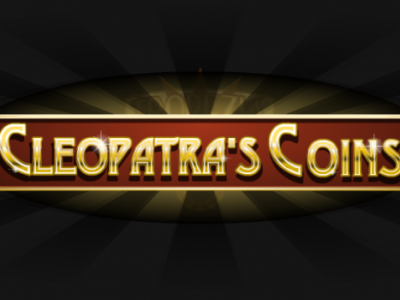 Perhaps one of the most admired of the Vegas styled slot machines developed by popular game company Rival, Cleopatra’s Coins Slots is sure to raise the stakes for even the most grizzled gaming veteran. Featuring five reels and fifteen pay lines, this compelling slot machine unveils the tragic love story of Antony and Cleopatra as lucky players spin serendipitous combinations of colorful pyramid, scarab, coin, and asp icons. Catchy music, entertaining graphics and backgrounds, and encouraging voice-overs from the queenly Cleopatra herself keep players coming back for more after every spin. Players can bet as little as a penny or as much as $0.25 per coin, and make bets of up to 75 coins (for a total maximum bet of $18.75) to earn a maximum payout of an impressive $10,000. Players can increase their winnings when they find the Wild symbol (the scarab) and the Scatter symbol (the Asp), which also does double duty as the bonus symbol. Players will have the chance to win between ten and one hundred free spins when they make it to a bonus round. 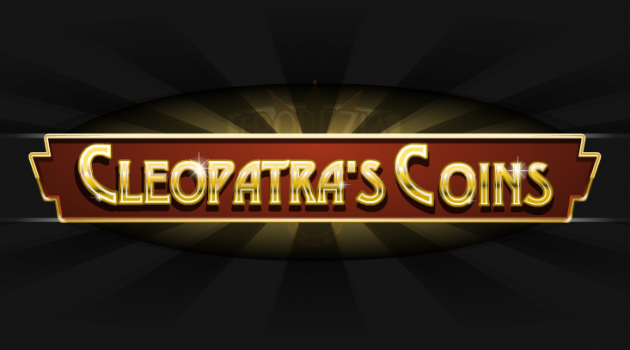 If you’re ready to take a trip to the deserts of Egypt and win some money as well, check out Cleopatra’s Coins Slots at these fine online gambling establishments.